Your Trust is Our Foundation to Build. Our community is only as strong as the people in it. Your support helps the improvement of Memphis. Greetings and welcome to my official website. 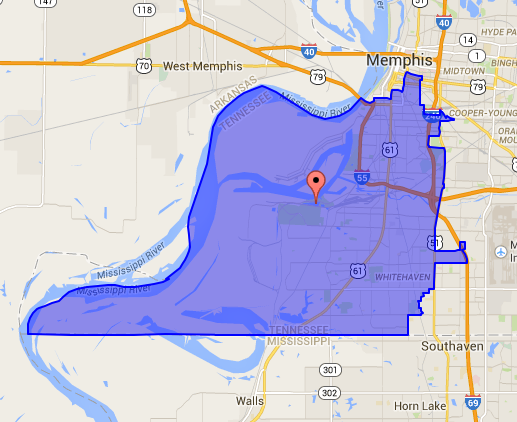 Thank you for your interest in the work that my office performs on behalf of the people in District 6 and the City of Memphis. The 2015 election year has quickly approached us, and it is time for Memphians to vote for their leaders again. 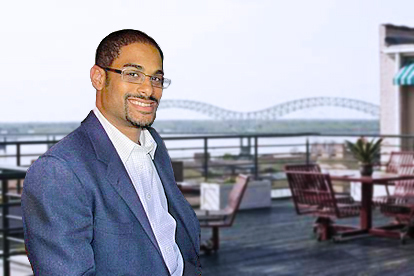 I have had the distinctive privilege in serving on the Memphis City Council for two 4-year terms, and it is been a pleasure and honor to serve my District 6 constituency and Memphis as a whole. The work is rigorous, but it is work that I take very seriously with each decision and vote that I make on Council Tuesdays. Over the almost 8 years as a Councilman, I have privilege to state that I have perfect attendance for the full Council sessions. Additionally, for the past 11 years, I have had the opportunity to serve our children and “the future of Memphis” as an educator. I currently teach in the Shelby County School System. My students have a reputation in succeeding and graduating; over the last 2 years, 90% of my students scored at proficient and advanced levels on the state Algebra 1 EOC exam. Their success is rewarding to me and stimulates my drive to assist others in prospering, regardless of demographic or socio-economic status. For these reasons and more, I am running for re-election and am asking you to participate in my 2015 campaign. Get updates and important information sent directly to your email. Sorry, error occured sending your request.